Any Google search for “email marketing” returns a staggering amount of hits including a wide variety of email marketing platforms bidding for your attention and your money. While choosing the right email marketing platform is essential, it is only half the battle. Short attention spans, screen-switching, and full inboxes are all obstacles in getting your content in front of your audience. Constructing and implementing a successful email campaign is less about the platform and more about the structure, but we will cover both in this three-part email marketing series. According to a study by the Radicati Group, each day, the average office worker receives 121 emails. It is not stopping there — email continues to grow in usage. By 2020 the Radicati Group predicts that email will have over three billion users worldwide. With stats like that, it is easy to understand why email is a constant form of communication, both privately and professionally, for most consumers in the US. Email marketing is a great strategy to reach consumers wherever they are – at work, at home, or on the go. 1. Look for options to sync the third-party platform with your existing CRM. Managing, importing, and exporting contact lists from other platforms can be complicated. Look for a platform that can easily combine lists, remove bounced emails, and update existing contact information. Platforms that require users to remove duplicate or incomplete information manually, or that do not merge old and new lists effectively can take up valuable marketing time. Choose a platform that can integrate smoothly with your current CRM to ensure the process of sharing contacts is easy and painless. Pro-Tip: Contact your CRM support staff for recommendations and verify they have vetted email marketing platform integration processes. Let them do the work for you. If you are not using a CRM system and you manage contact information, accounts, leads, and sales opportunities for your business, check out our article: Customer Retention Using Marketing Automation. 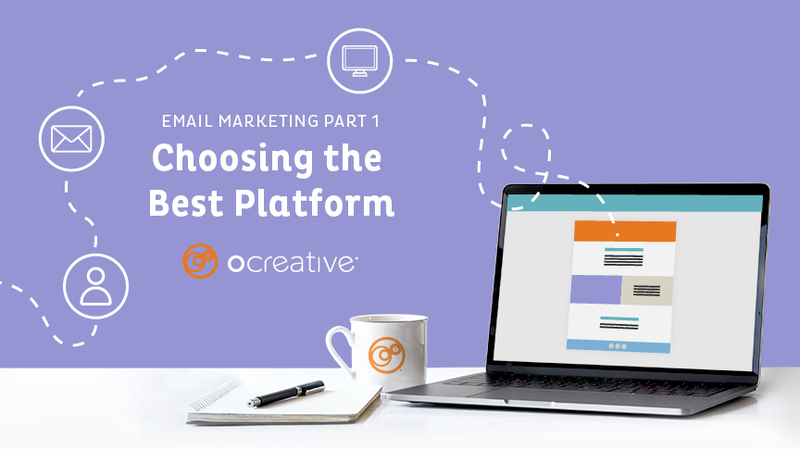 Choose a platform based on the amount of time your company can allocate to email marketing. If time or staff is limited, it may be better to invest in a more straightforward email marketing platform rather than a larger, more complicated one. Having more theme options or drip-campaign functions may seem important, but if you do not have time to dedicate to learning the system, opt for something with fewer frills that will allow you to send out communications easily, albeit, less decorative. 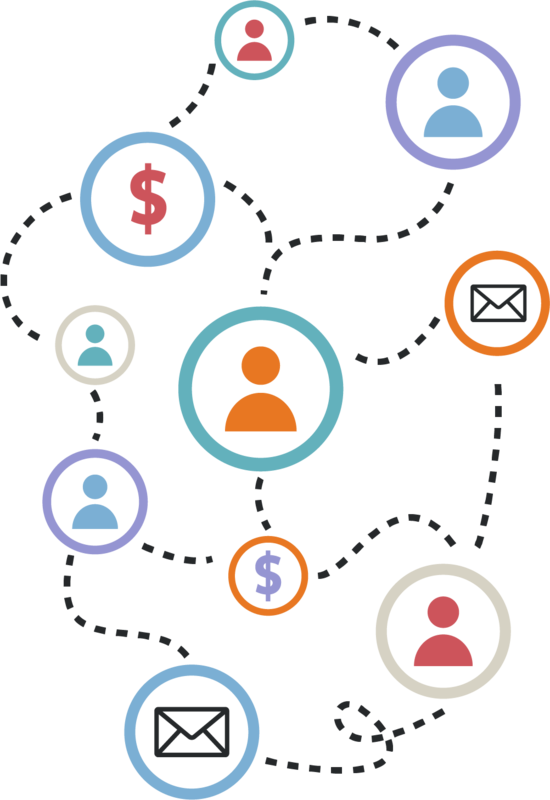 Email marketing platforms vary in price based on their capabilities and contact thresholds. Evaluate how many contacts you have, if you will have any segmented lists for targeted campaigns, and how automated you would like to make your email marketing process. Utilize free trials and direct support to determine which platform works best before making any commitments. Once you build out your lists, start email campaigns, and begin receiving data on your initiatives, it is more difficult to switch platforms, and you may lose valuable insights. Do your homework ahead of time. Unlike regular email systems like Outlook or Gmail, email marketing platforms offer the reader the opportunity to unsubscribe. While it may seem counterintuitive, it is better to allow users to subscribe and remove themselves freely rather than dealing with the fallout of an angry customer base. Analyzing the data of those who have unsubscribed is also essential in determining the success of your campaign and allows you the flexibility to update your tone, content, and cadence based on open rate and unsubscribe rate. Because of the constant flow of email traffic, personalizing your email communications is critical to the success of your campaigns. Find platforms that allow you to create segmented lists based on flexible audience attributes. The ability to generate lists and email campaigns based on varying interactions and demographics ensure you can send more personal, tailored, quality messages to your audience. 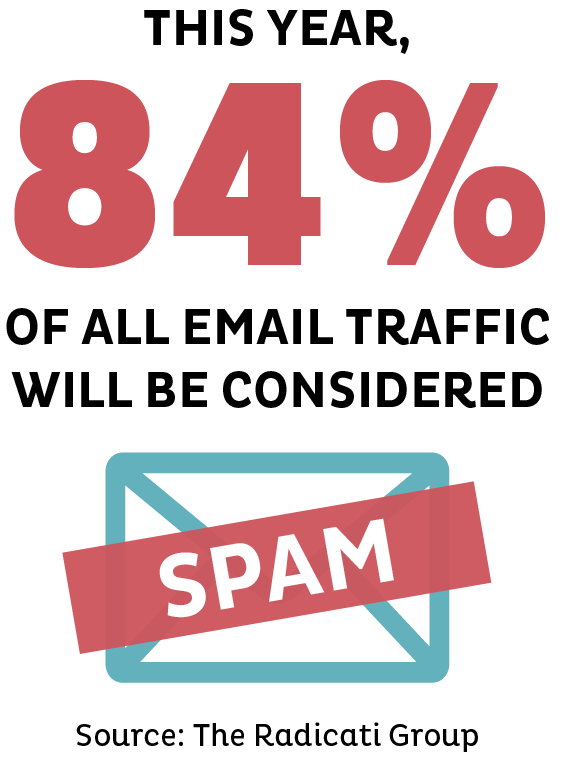 The Radicati Group notes that this year, about 84% of all email traffic will be considered spam. Unless the recipients of your email campaign consider the information relevant, it will end up in the trash bin, or worse, flagged as junk mail or spam, blocking your future communications. 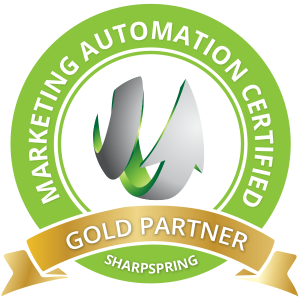 SharpSpring is a sales and marketing management platform with powerful automation capabilities. SharpSpring’s suite of tools empowers sales and marketing professionals to drive more leads, convert more of those leads into sales, and optimize their return on investment. The platform stores all sales and marketing data in one place, making it the perfect control center for running email marketing campaigns (among many other things like correlating user data to website analytics, search engine marketing click-throughs, social media posts interactions, and user behavior tracking). All the tools necessary for optimizing those email campaigns are also built in, allowing you to quickly obtain valuable insights and act on them directly from the platform. With everything in one place, you’ll find it easier than ever before to grow your marketing programs and prove your ROI. Request a free demo of SharpSpring. Drag and drop capability coupled with preset themes make MailChimp a user-friendly option for companies seeking beautifully designed emails and straightforward campaigns. With basic automation capabilities and a new landing page feature, MailChimp is a robust platform and has quickly become a significant player in email marketing. Integrations with other services and engaging features like personalized product recommendations for customers, retargeting campaigns, behavior triggers, and built-in segmentation help drive email traffic to your online resources effectively and efficiently. 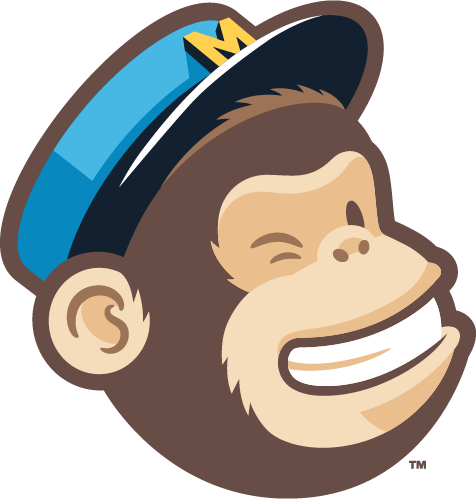 Learn more about MailChimp and receive $30 in MonkeyRewards for signing up. eSend seamlessly works with many other software packages including Wufoo Forms, Salesforce, and WordPress. The easiest to use of the email marketing software mentioned in this article, eSend comes with user support backed by Ocreative and allows for quick-launch of mobile-friendly emails and easy-to-monitor campaigns. Create new customer journeys using email automation, smarter transactional emails triggered from your website, and quickly and efficiently organize subscribers. 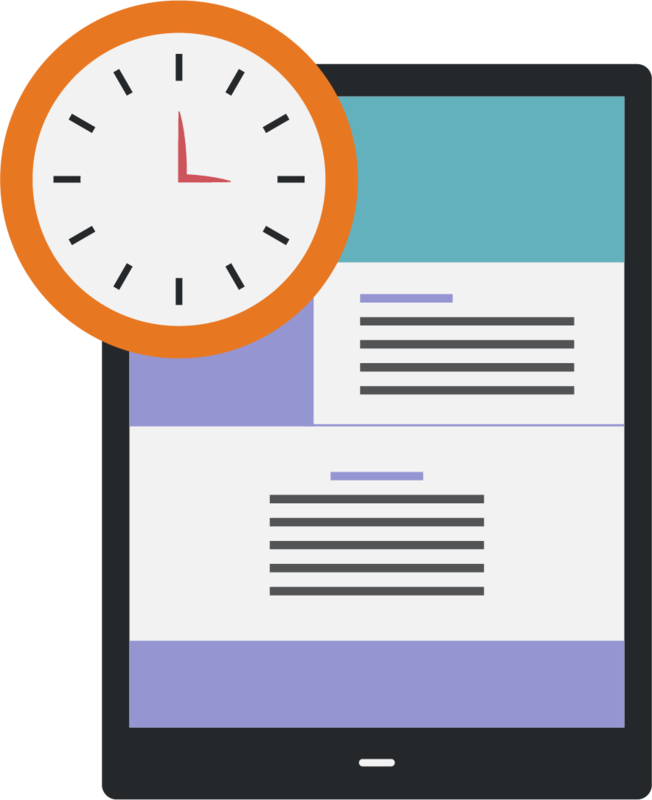 View content, automation, and email campaign performance reports to quickly adjust your campaigns effectively, without dedicating several hours to the process. Learn more or contact Ocreative to set up a demo. Whatever platform you choose, make sure you take the time to vet the platform and evaluate whether it will realistically meet the needs of your business. Be mindful of CRM capabilities, time restrictions, and budget requirements. Make sure the platform you choose allows users to unsubscribe and that it can personalize content to ensure your email makes it into the right inboxes at the right time. Join us in two weeks when we review email marketing strategy and helpful techniques for building campaigns.